Welcome to Half Baked Pottery & Gifts! 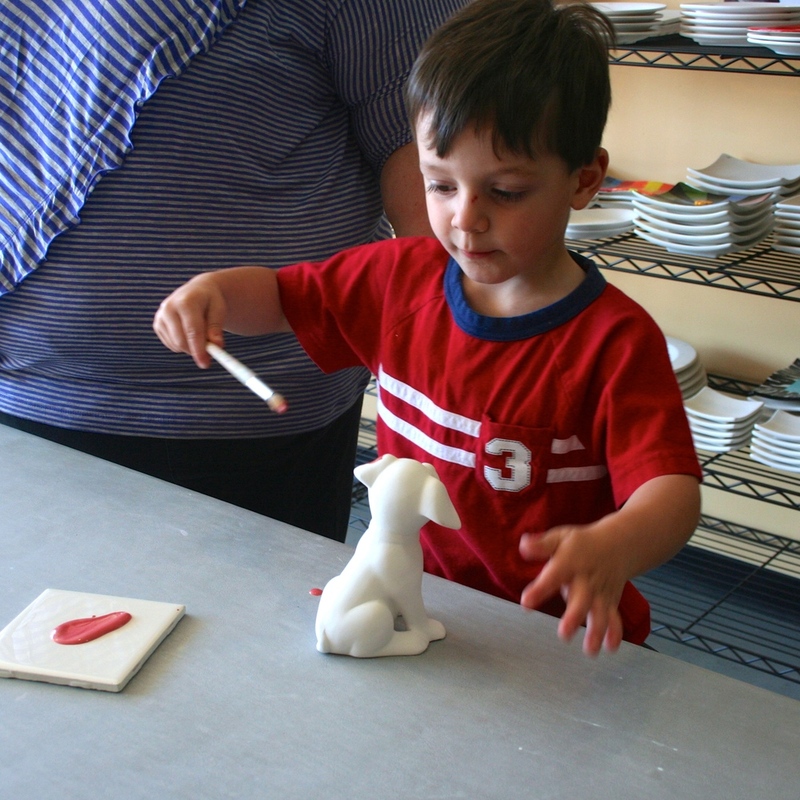 A paint-your-own pottery and fired arts studio located in the heart of Broad Ripple. 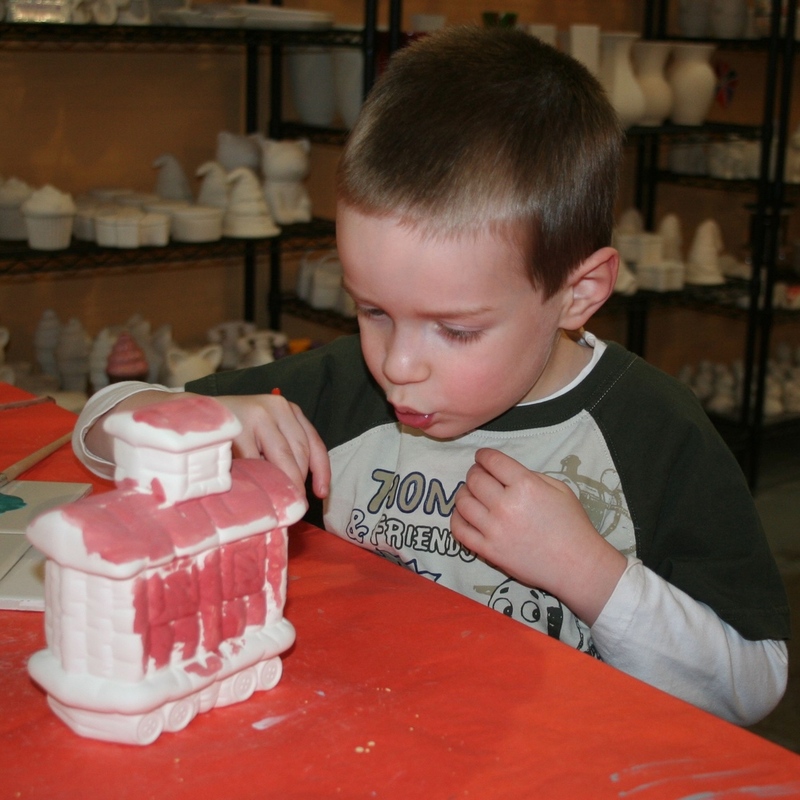 Come in to make gifts, relax, visit with family and friends, or learn something new! We will be open on Monday's for Spring Break! Monday, 3/25 and 4/1 we will be open 11am-5pm for your enjoyment. Winter is here! Join us on April 19th at 6pm for an evening full of creativity celebrating this great series. We’ll have special silkscreens and pieces available. Your $5 reservation secures your spot for the night. Got a Groupon or Living Social? Looking for ideas? Like us on Facebook! We post lots of ideas and pictures of customer pieces. Follow us on Pinterest for other great ideas and inspiration! Need a great gift? Gift Certificates are available online or in the studio.